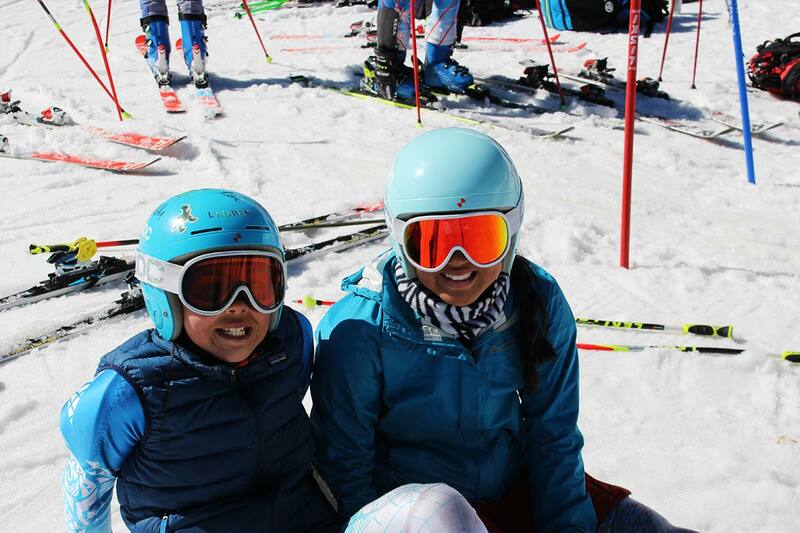 Coaches & pace setters will be there to coach, demonstrate, do video, mentor, and help inspire our athletes to grow as a skier & person. Previous coaches include: Giulio Bosca, David Herzog, Matjaz Stare, Ann-Kathrin Breunig, Ana Kobal, and Michael Ankeny. 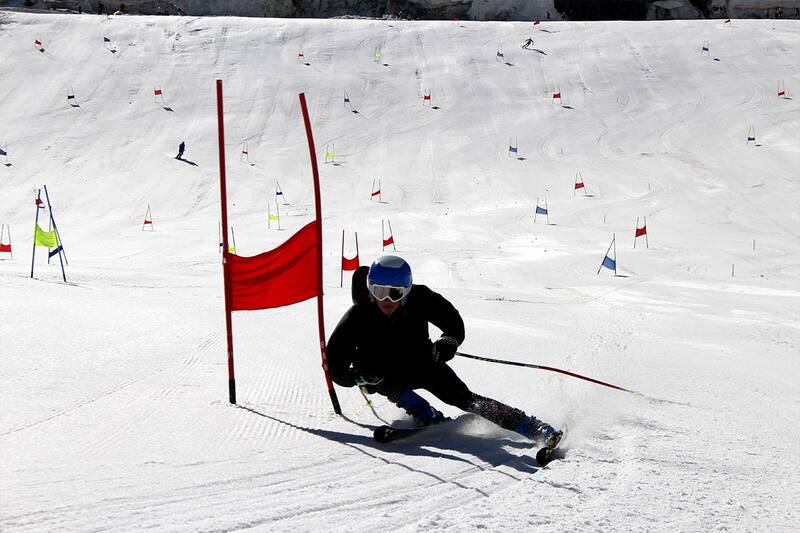 Giulio is a former Italian National Team skier & NCAA athlete for Westminster College. 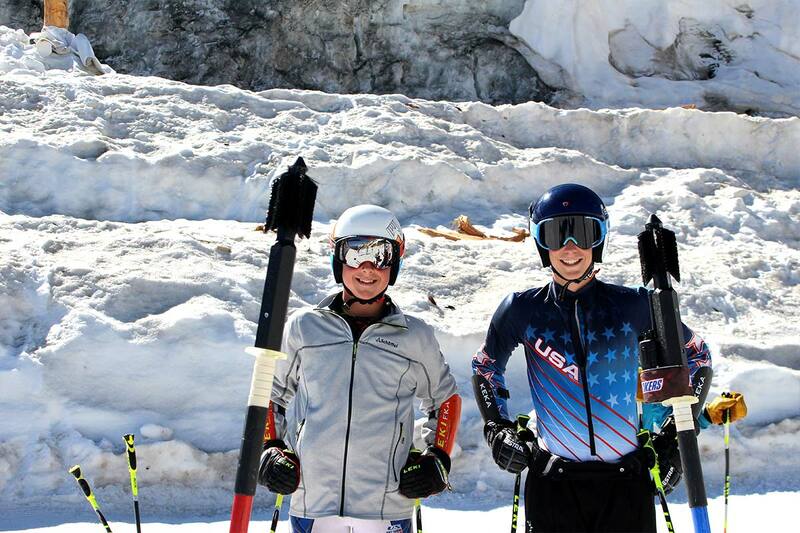 Despite being a fantastic skier and role model, he is also a fun character to have around the kids. Life is always a little bit funnier with Giulio around. What an amazing Guy. 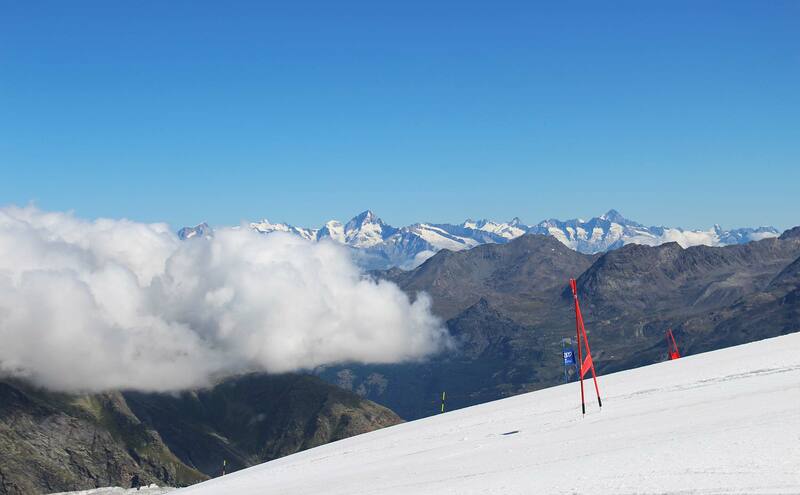 Saas Fee offers great lanes for GS & SL training. Time one the glacier is always fun.